Welcome to the Canberra Wedding Fair. The Fair is ready to flourish as we celebrate 10 years in the nation's capital. 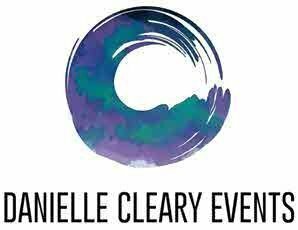 We wish to invite your participation in showcasing Weddings, Events, Travel & Lifestyle in an immersive, holistic & experiential journey. Outdoor clear space sites, perfect for vehicles, food trucks & trailers, food vendors, pop up market marquees etc., are located around our Foodie Fair parkland entrance. Clear space showcase sites are approx 3 metres wide x 3 metres wide including power with option to sell food & beverages, market products & or services, all as per our site plan allocation. Discounts offered for numerous vehicles or larger marquee spaces. Our Fair stage production will captivate our audience with audiovisual journeys, live music & runway fashion trends in wedding, event, resort & lifestyle attire. If you would like to further leverage your brand via our large projection screen above the stage, we can display your brand video (similar to TVC & supplied by Showcasing Exhibitor) throughout the Fair day. 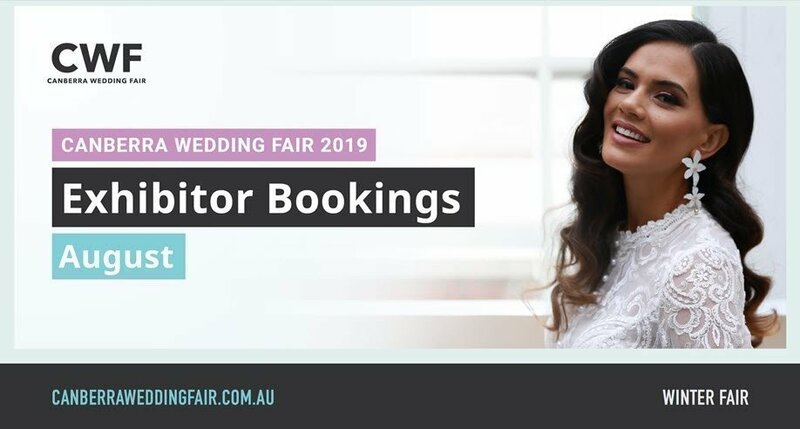 A 6 month listing on our Canberra Wedding Fair website directory with social media introduction. Our directory will advertise your business & engage your target audience from date July 2019 to December 2019.